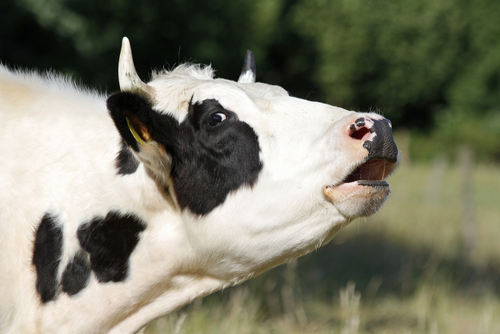 Are Genetically-Engineered Animal-Replacement Products the Answer to Factory Farming? I am an ardent opponent of factory-farmed animals. I care about food and agriculture, the latter I sometimes fear was our original fall from Eden. The beastly way we have turned animal production into a heartless row of cages and confinement displays our belief that we are somehow above the animal kingdom—we are now masters of the universe. Is it possible that our next play at masters of the universe—genetic engineering— is a solution to factory-farmed animals? Our second day in Tunisia begins again with a rolling bus ride through unfenced fields of wheat and oats. Shepherds dressed in traditional North African garb tend their small flocks of goats and sheep. Mighty storks build expansive nests in the arms of the electrical towers, rearing their young after flying from the very bottom of Africa. 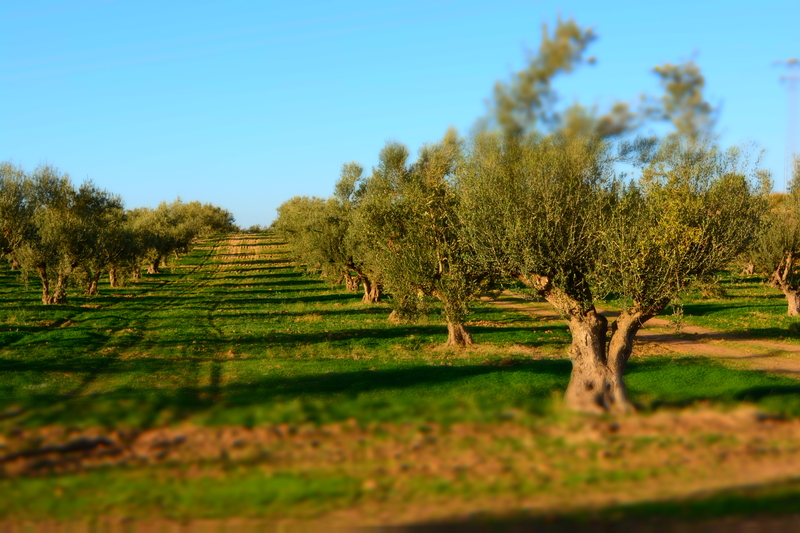 It is beautiful, and I wish more olive oil aficionados could experience this pristine scenery. I find myself once again in Tunisia—the people are goodhearted—almost innocent—it feels safe here. The people are so honest that the handmade ethnic baskets are left outside the hotel store at night—no one touches or lifts the precious items from their corner. In this whitewashed, stucco, sun-splashed landscape, the dust of the Sahara nestles and rests in the nooks and crannies of almost everything. 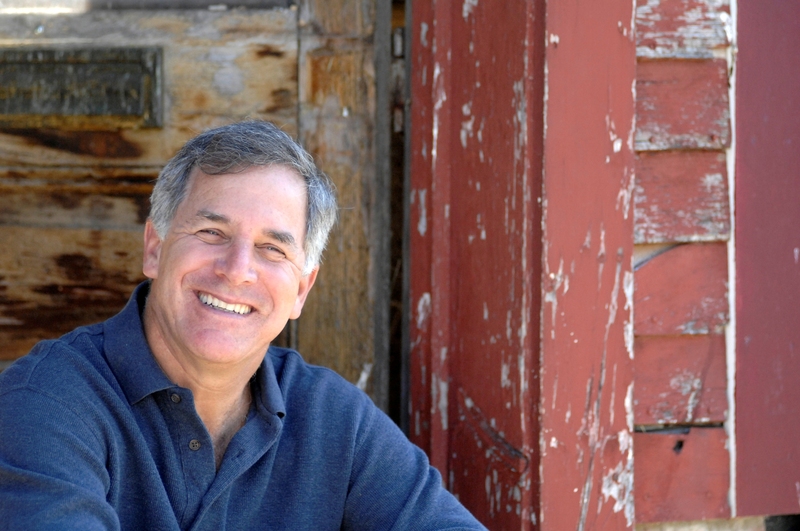 This is the second of a two part interview with Gary Hirshberg. He has worked tirelessly for years building a better food system. He’s followed his heart to encompass a love for the planet and its people. From building a business with seven cows, his heart has driven his mission. Tirelessly defending people from toxic chemicals, protecting the environment all the while selling some darn good yogurt, propels him still tirelessly to this day.